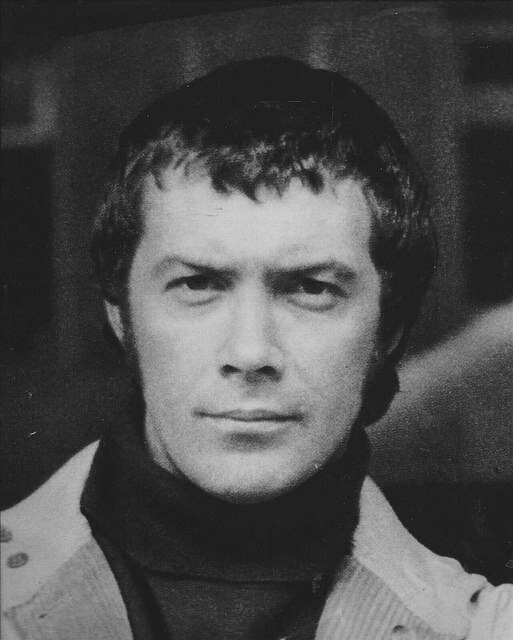 #338....."LEWIS COLLINS" - BODIE 3.7 . you'll never walk alone ! mmmm he most certainly is....i can imagine Doyle holding on to his copy of this image and keeping it for himself.